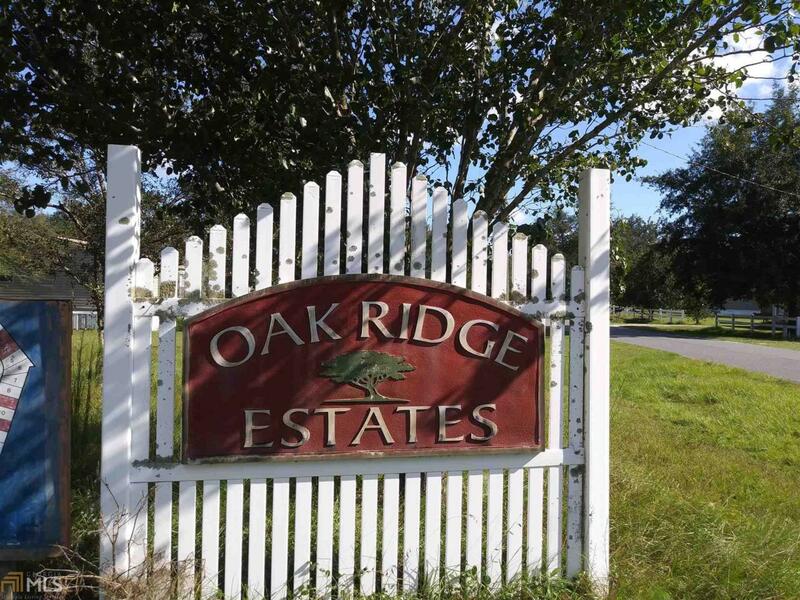 Oak Ridge Estates is a beautiful place to build your next home. 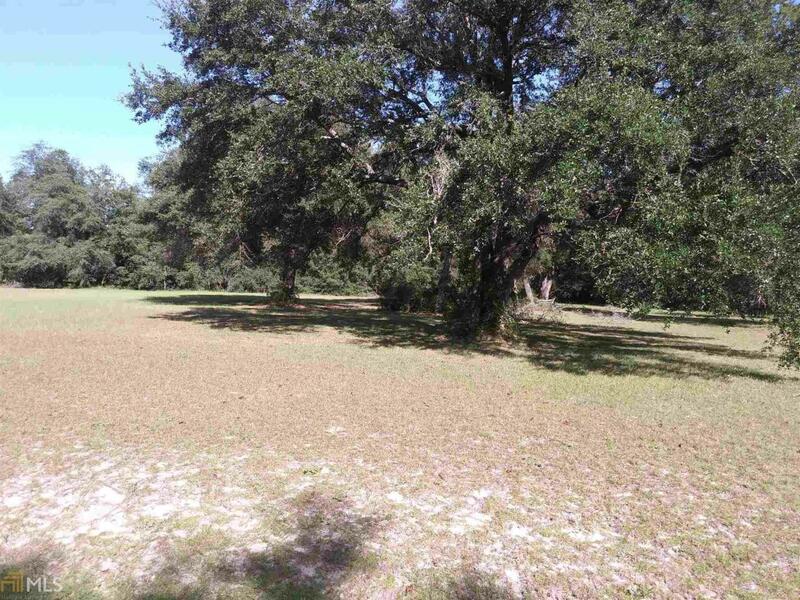 The land lots are laid out in half acre lots with beautiful live oaks. 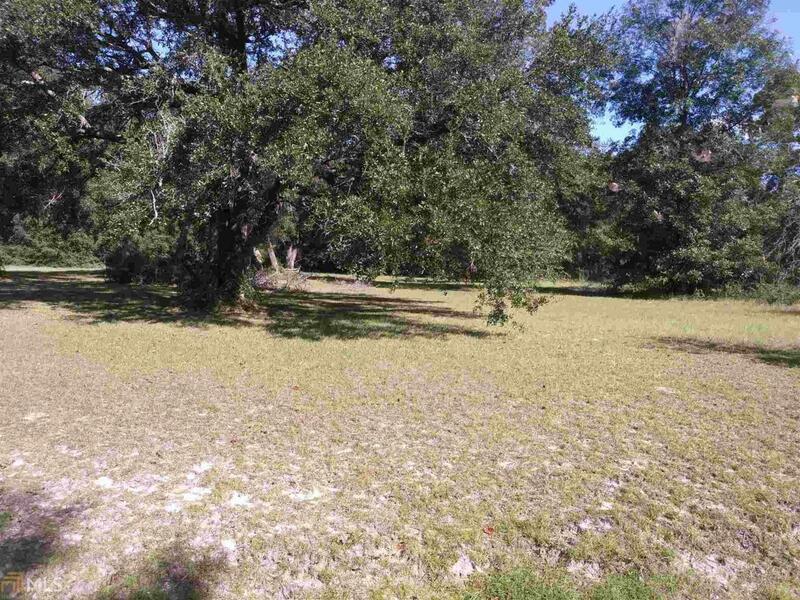 Cleared and ready to build with green grass growing in the yard. 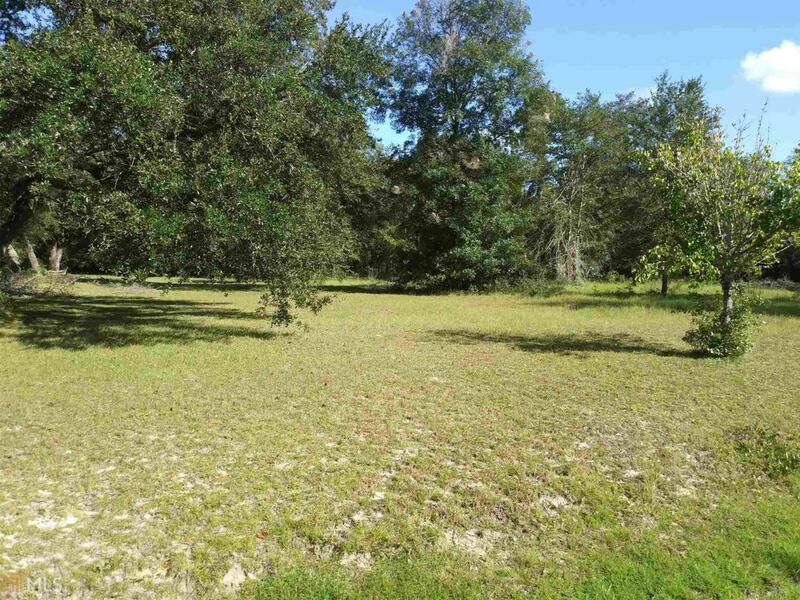 There are conjoining lots so you may increase the acreage. Paved streets with some culverts in place at this point, city water access also. This area was designed for new construction or brand new modular homes.